The GOVT. 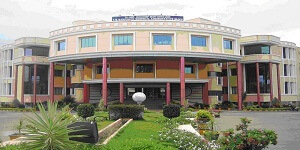 ENGINEERING COLLEGE KUSHALNAGAR is located Kushalanagara, Somvarpet Tq. 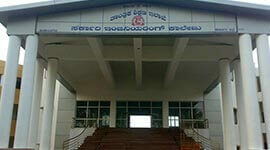 Kodagu Dist. The Institute provides excellent education for both men and women. The GOVT. 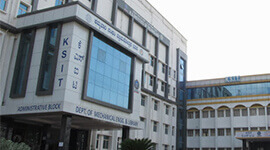 ENGINEERING COLLEGE KUSHALNAGAR has been recognized by the Government of Karnataka and approved by the All India Council for Technical Education (AICTE) New Delhi and it is affiliated to the Visvesvaraya Technological University (VTU), Belgaum. 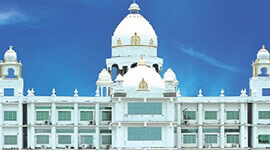 The institute has well equipped laboratories, seminar halls with projectors, sufficient books and periodicals in the library, hygienic canteen facility with hostels for both girls and boys, a huge am phi theater for cultural exposure and fleet of buses for transportation. The Institute is aiming towards 100% placements to give a better future for students. GOVT. 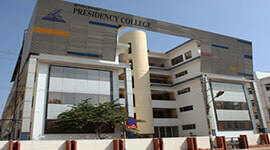 ENGINEERING COLLEGE KUSHALNAGAR, Bangalore provides 100% placement for all eligible candidates. GOVT. 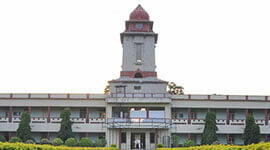 ENGINEERING COLLEGE KUSHALNAGAR conducts career counseling and excellent placement opportunities for students. GOVT. 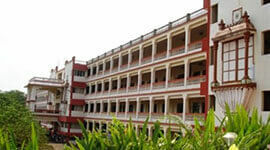 ENGINEERING COLLEGE KUSHALNAGAR has spacious class rooms with state-of-art teaching aids. A separate spacious central library has a huge collection of volumes with various titles are related to science, engineering, management and general books. It subscribes to national and international journals and has a separate book bank for SC/ ST students. 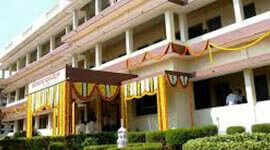 The institute has well-qualified and eminent faculty committed to the cause of learning and teaching. The rooms are on twin-sharing basis, with attached / common toilets. 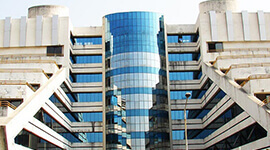 Cable television connection, STD and medical facilities are provided in all hostels.